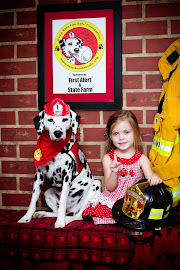 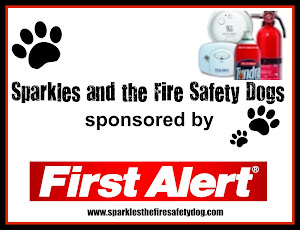 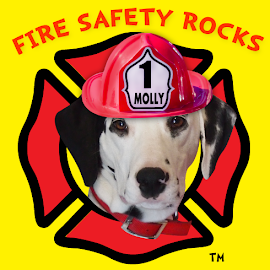 Fire Safety Rocks: New Sparkles the Fire Safety Dog Coloring Page! Wow! 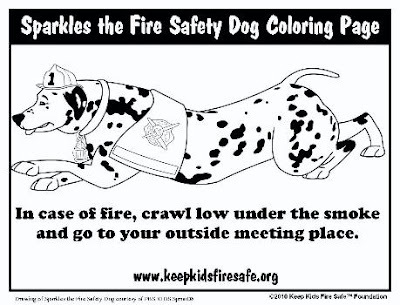 I just love new coloring pages, don't you? 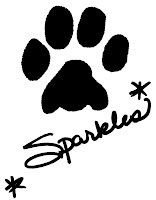 Click on the picture of the coloring page below to download and print your coloring page. 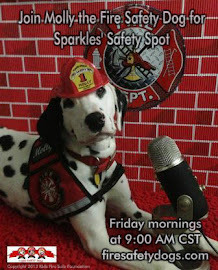 Have fun and stay safe!